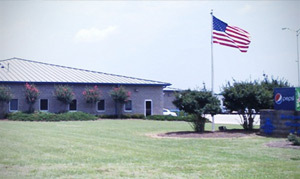 The Buffalo Rock Company purchased the Montgomery Pepsi-Cola Bottling Co. from PepsiCo on November 4, 1996. 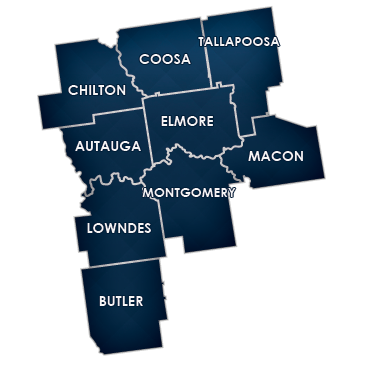 The franchise area serves a population of approximately 450,000 in the following counties: Autauga, Bullock, Butler, Chilton, Coosa, Elmore, Lowndes, Macon, Montgomery and Tallapoosa. Upon arriving in 1996 the Buffalo Rock team embarked on an aggressive marketing strategy and a rebuilding of the division infrastructure. Since that time, the sales fleet has been completely replaced and a brand new “state of the art” distribution facility has been completed. The Montgomery team of over 100 dedicated employee-partners is committed to the long term goal of making the Buffalo Rock brands number one in the market.